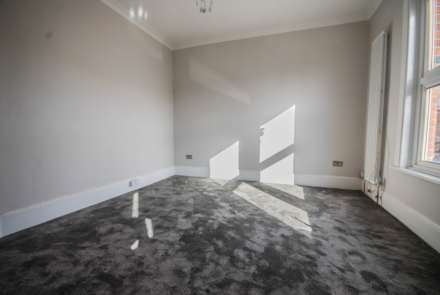 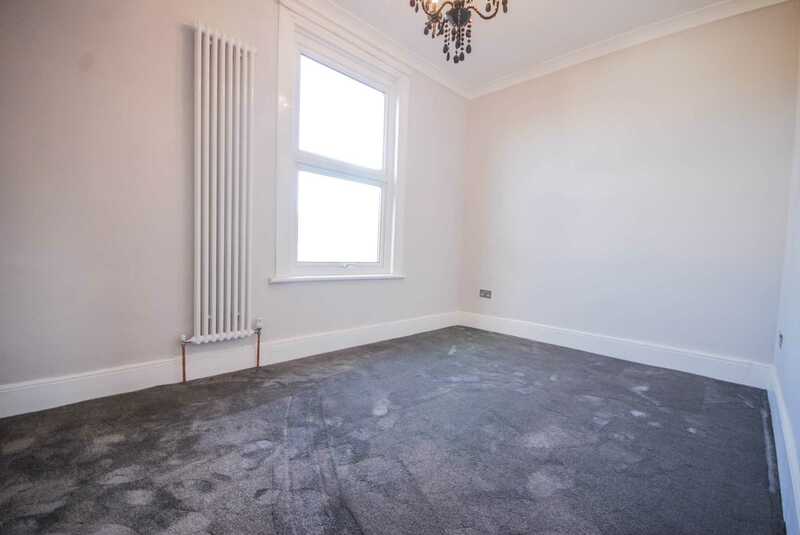 ALLEN DAVIES are delighted to offer FOR SALE this REFURBISHED ONE BEDROOM CONVERSION, the property forms part of this IMPOSING DOUBLE FRONTED HOUSE in an EXCELLENT location. 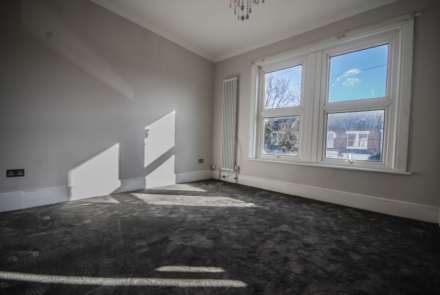 The property benefits from a NEW LEASE on COMPLETION and has a PARKING SPACE to the front and would make a ideal FIRST TIME PURCHASE. 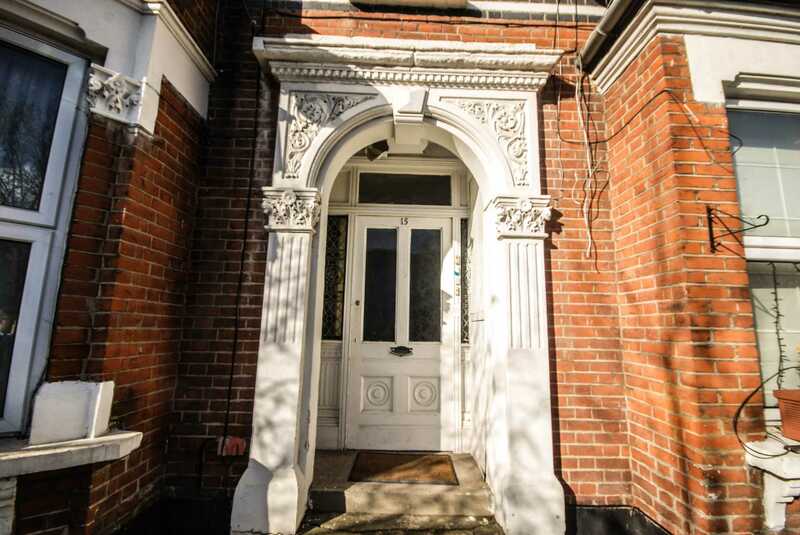 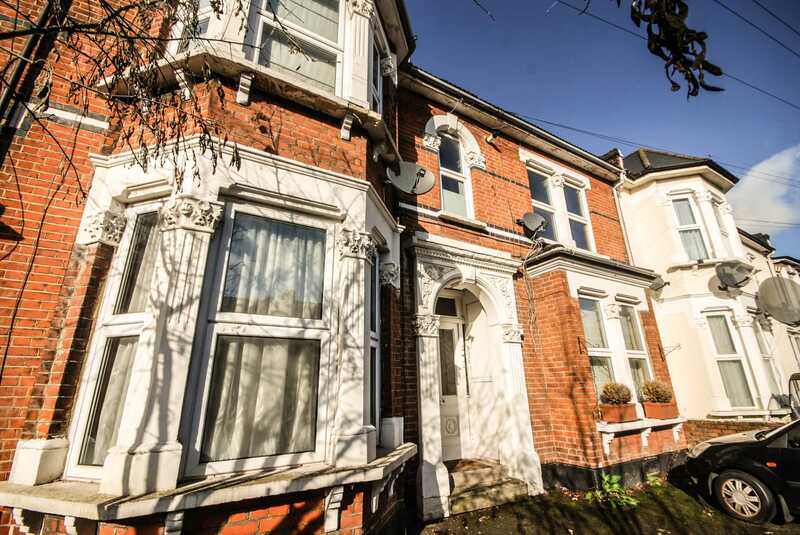 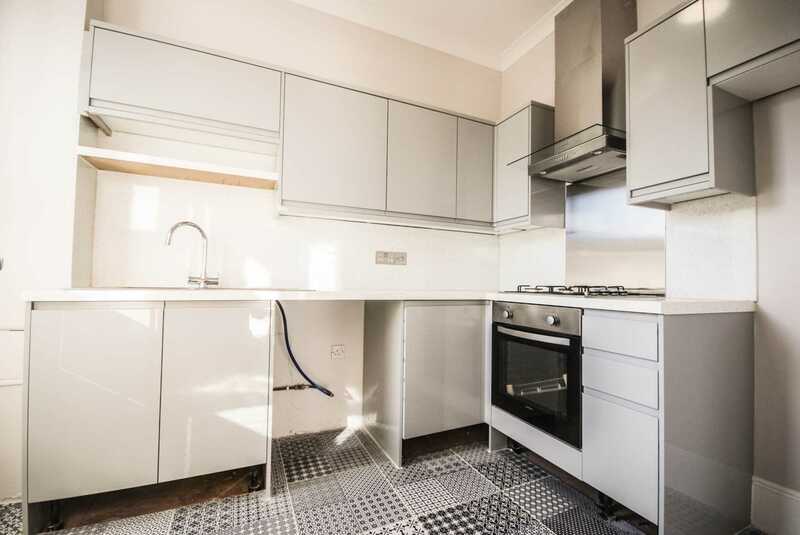 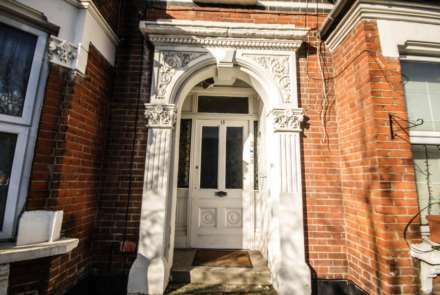 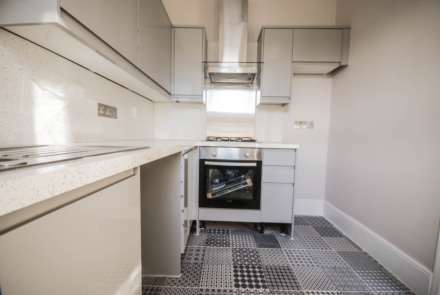 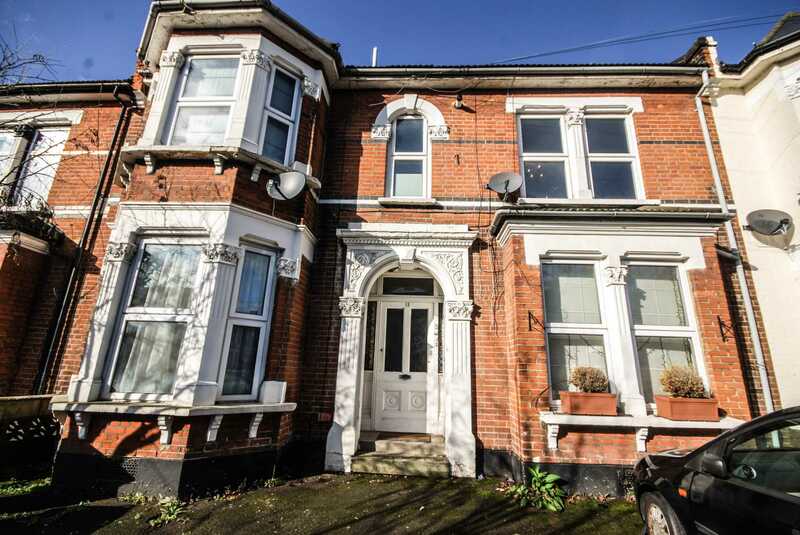 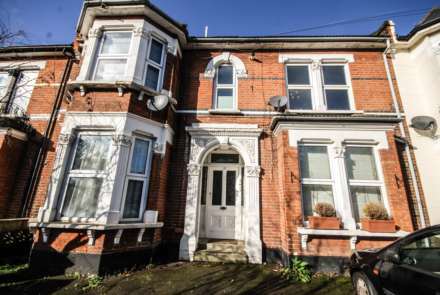 The property is located close to ABBOTTS PARK, BAKERS ARMS, LEYTON MIDLAND STATION, with LEYTONSTONE UNDERGROUND STATION is also within walking distance. 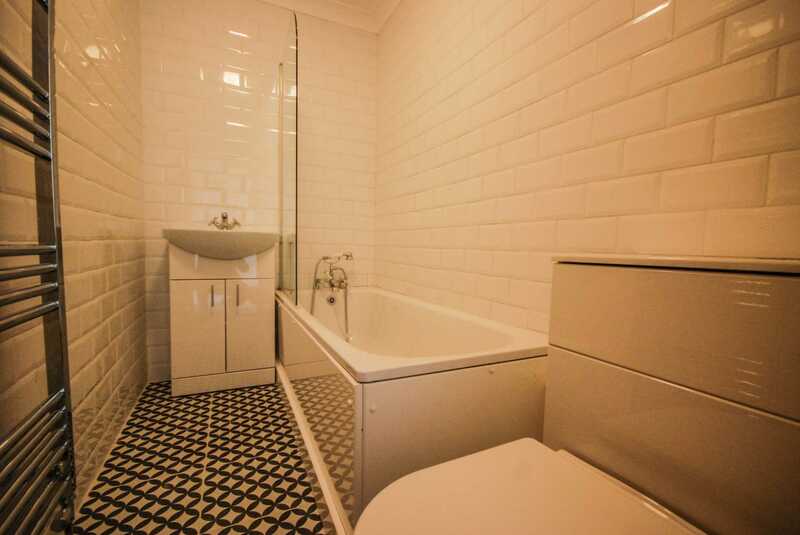 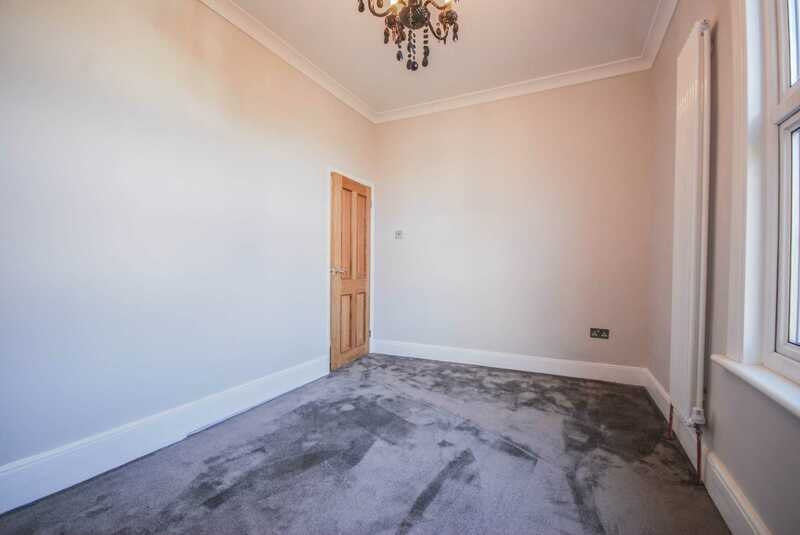 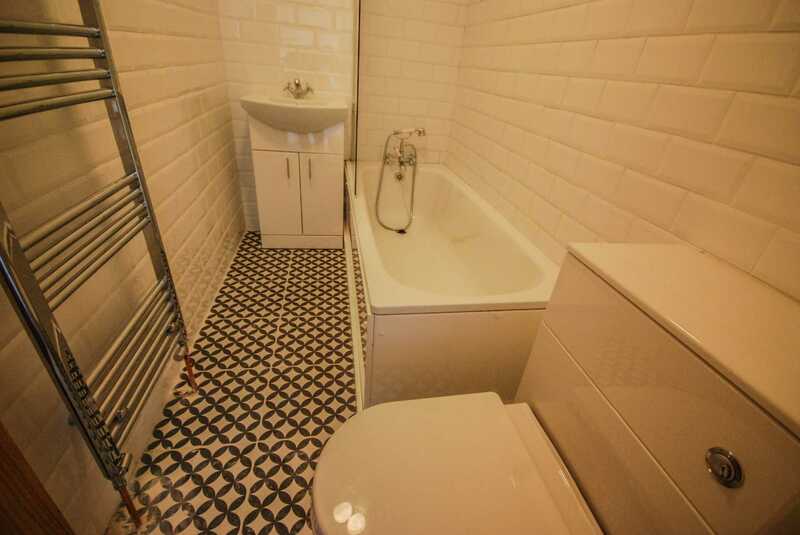 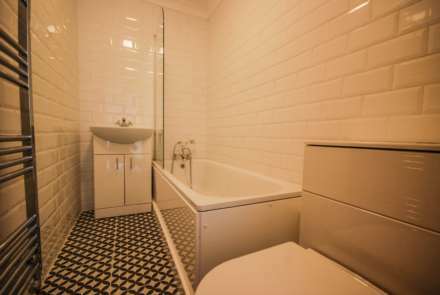 We would recommend a viewing of this property to avoid disappointment.